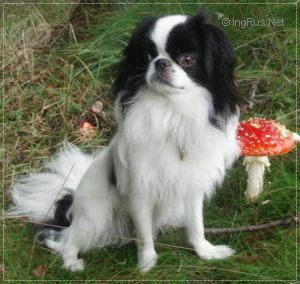 OSU OD DVOU ORECHU - World Pedigree DataBase Japanese Chin, Japanese Chin Pedigree DataBase. VDH, DT, CR, A, NL, LUX, CH. Page generated in 1.564 sec.